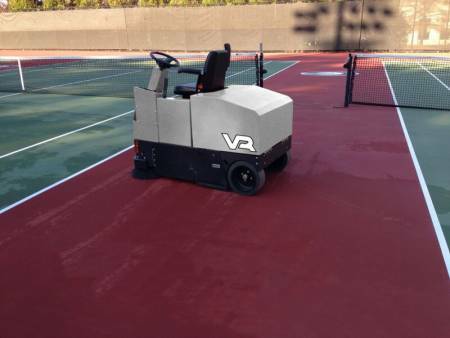 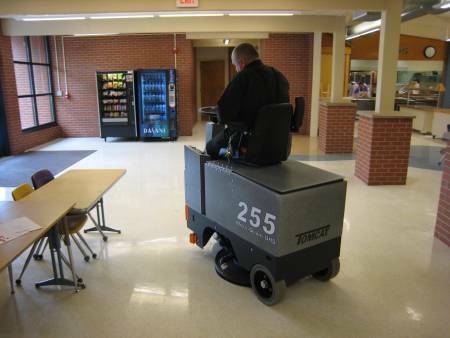 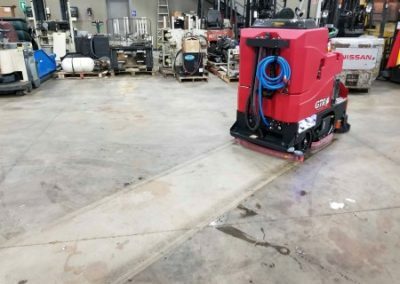 The battery-powered floor ride on scrubber driers, scrubber sweepers and floor polishers models that we supply are renowned around the world for their simplicity in design, ease of operation & outstanding performance. 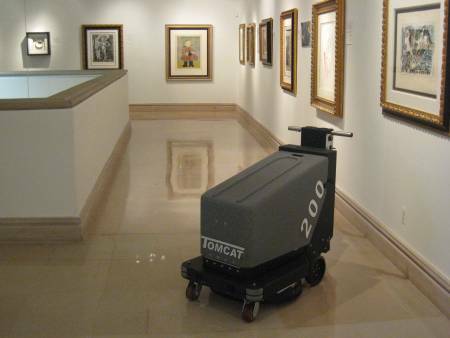 We also provide walk-behind models. 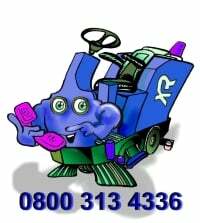 Email info@elansalesltd.co.uk for more information. 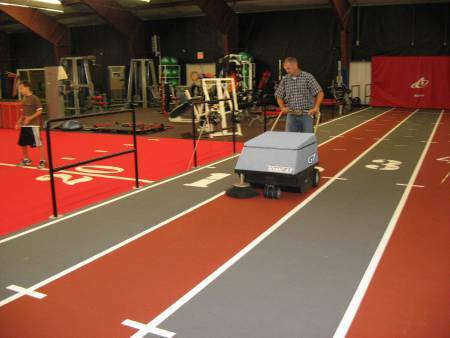 Would you hire a car that nearly reached your destination? 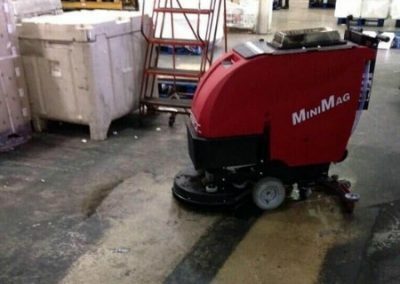 Then why hire a scrubber drier that nearly cleans your floor! 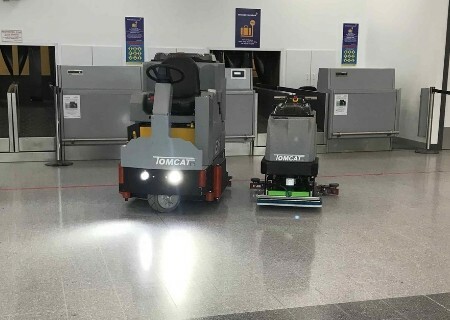 Looking for a long term solution for your floor cleaning that doesn’t interfere with your cash flow, then contract hire could be the solution. 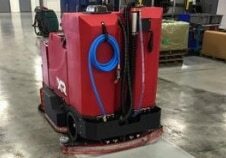 Get the right floor cleaning equipment for your needs, include maintenance & consumable costs & divide by the time required. Pay monthly over a fixed term and fix the price, at the end of the term you can give the equipment back without penalties and start again with a new model if required. 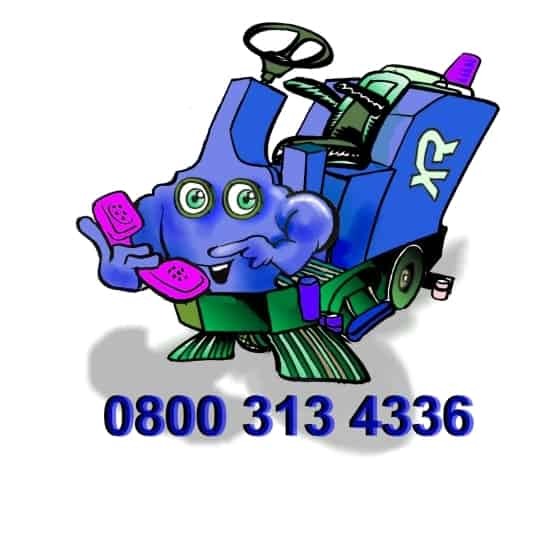 If you are looking to finance your cleaning equipment for up to 5 years we leasing partners who can offer competitive rates. 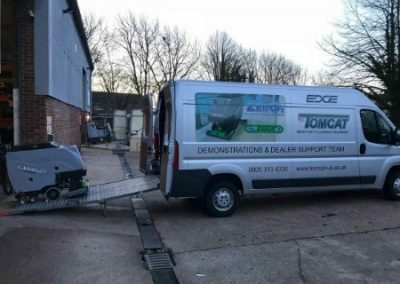 Our hire fleet is maintained to the highest standards by our own fully trained engineers using only OEM genuine parts & consumables. The fleet of delivery vehicles is fitted with purpose built loading ramps for ease of access, the drivers are engineers & can undertake detailed operator training if required. 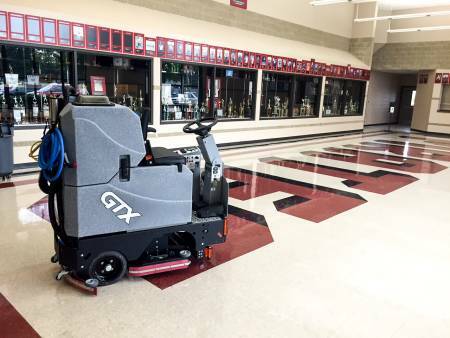 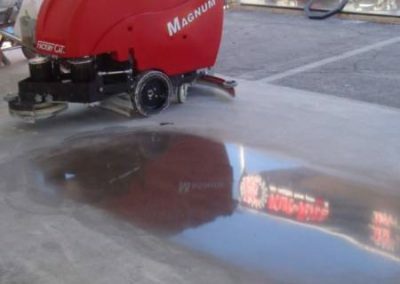 Scrubber drier hire takes pride in the fact that we only hire the best battery powered floor cleaning & preparation equipment that is available in the industry today, all our hire fleet is professionally serviced & maintained to give the optimum safety & performance at all times. 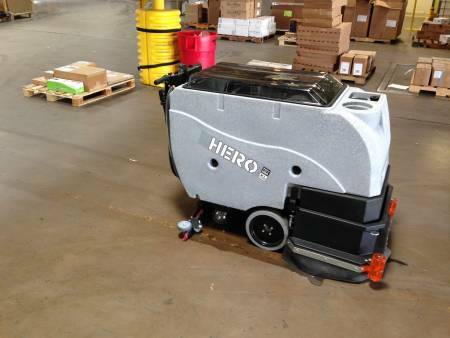 Not all battery powered cleaning machinery is built to the same quality & specifications this is reflected in the performance & purchase price. 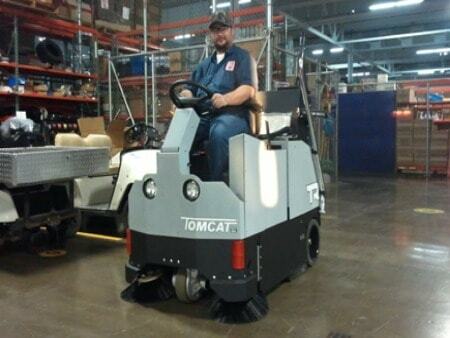 In our 30+ years of experience the TomCat & FactoryCat brands are the most productive in the market & give the best results. 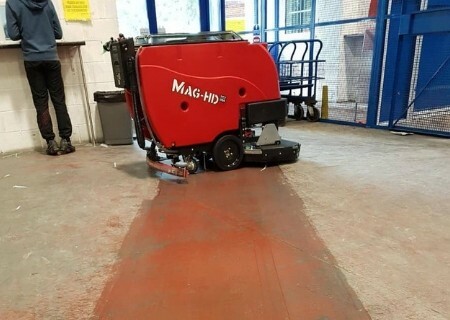 Please get in touch with us to discus your floor cleaning machinery hire requirements, we will be happy to give advice and a competitive quote for hire on the best battery powered cleaning equipment available in the market today. 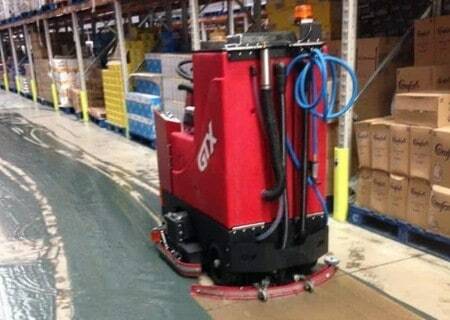 Getting years of grime and flt marks off this food retailers concrete floors. 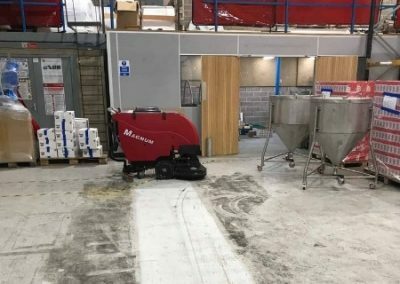 Get your floor back with a FactoryCat.